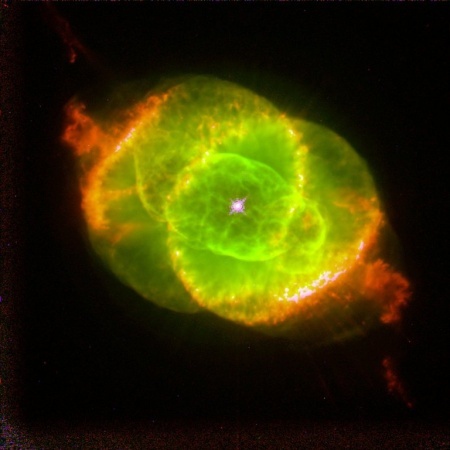 This image of NGC 6543, also known as the “Cat’s Eye Nebula,” was taken by the Hubble Space Telescope on September 18, 1994. Nebulae are clouds of interstellar dust and gas that sometimes become the birth places of stars and planets. Image Credit: NASA. 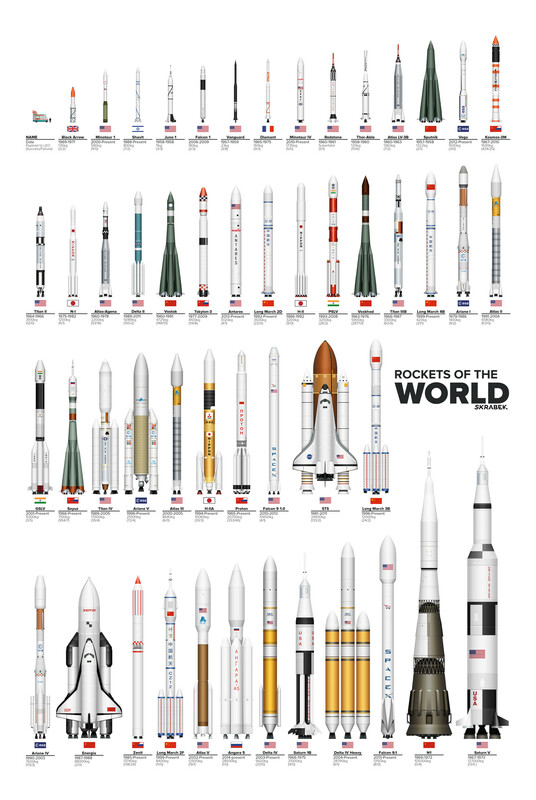 Be sure to click on the image in order to zoom in and see the names of each rocket, the years they were used, and the country that created them. Credit and copyright: Tyler Skrabek. 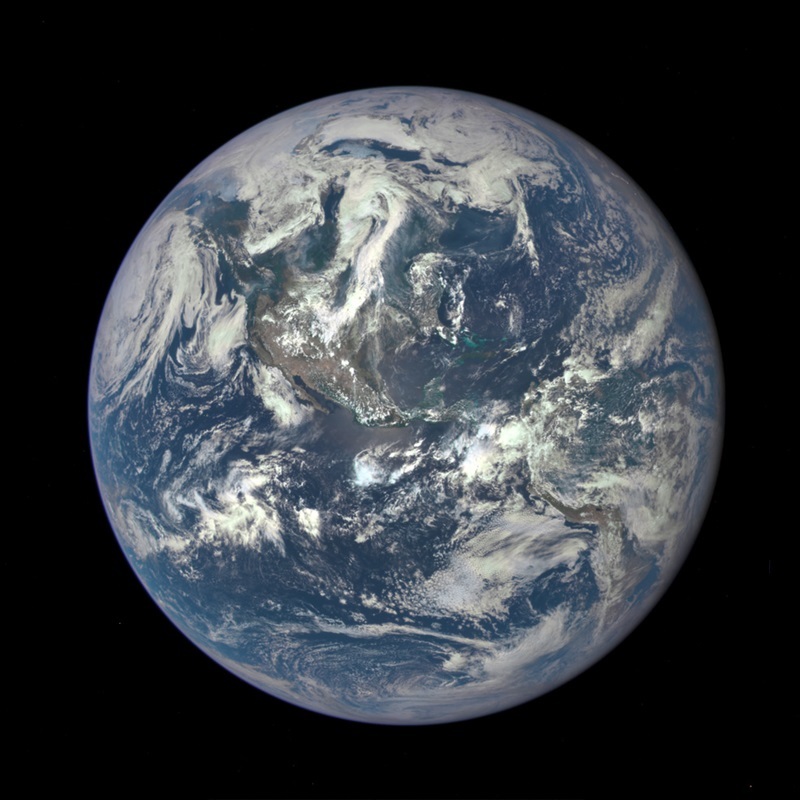 No human has been far enough from Earth to take a picture of it in its entirety since the last Apollo mission in 1972. Fortunately, NASA’s Deep Space Climate Observatory spacecraft was able to snap this photo from a distance of 1 million miles away on July 6, 2015. It’s been over 2 weeks since the New Horizons spacecraft completed its flyby of Pluto, and a lot of us are still wondering about its true significance (beyond amazing photos, of course!). Want your questions answered? Check out this SciShow video! I recently discovered the website Random Facts, which — as its name suggests — is devoted to creating lists of sometimes random, but always interesting, facts. Some of this is just people reminiscing and having fun, but there’s also a certain amount of confusion surrounding the issue. Put simply, people don’t understand why the International Astronomical Union (IAU) declared Pluto a dwarf planet in 2006. The most common misconception is that Pluto is no longer a planet simply because it is so small (which is not true). In reality, Pluto’s status as a planet was relatively secure until 2003 when astronomers discovered another celestial body orbiting beyond the then-planet. It was named Eris, and it is bigger than Pluto. For those of you not familiar with it, CrashCourse is a Youtube channel that produces educational “crash course” videos about everything from economics and history to science and medicine. Fortunately, they’ve also done 25+ videos, each on a different astronomy topic (Stars, the Oort Cloud, Venus, etc…), that are easy to understand and fun to watch. 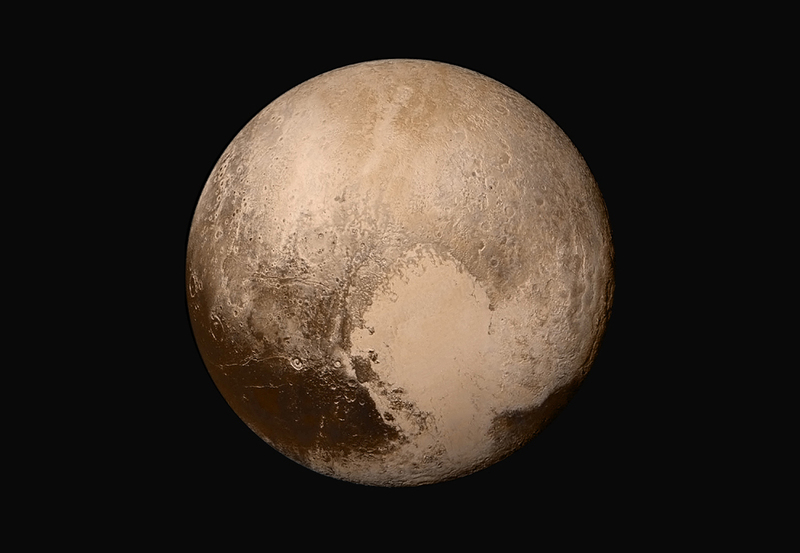 This is by far the most detailed image of Pluto ever produced. To see what earlier imaging efforts looked like, take a look at NASA’s awesome animation, Views of Pluto Through the Years. Looking to get started observing? Check out these free online resources. Space.com published a useful article on how to start observing and what kinds of equipment you might ultimately need: Astronomy Guide: Tools, Tips and Equipment to Start Stargazing. Sky and Telescope offers a free ebook on Astrophotography. You can download it here: Astrophotography eBook. Needing a source for major observing news/opportunities? Astronomy Magazine’s website has you covered: Sky Events. Learn the lingo using an online dictionary: Astronomy Terms. Already looking to purchase your first telescope? Take a look at Space.com’s guide to buying the beginner telescope: Beginner’s Buying Guide. Also, be sure to periodically check out both Sky & Telescope and Astronomy’s websites. They offer an ever-changing variety of free downloadable content. CAN’T COMPREHEND DISTANCES IN SPACE? WATCH THIS VIDEO! Our Sun is 150,000,000 km (93,000,000 miles) away from Earth. Seems like a lot, right? The Sun is down right close compared to other objects in space. Even the Andromeda Galaxy, our closest large neighbor, is a whopping 15,000,000,000,000,000,000 miles away. That’s 15 quintillion miles! Observing Basics: Distances in Space | Astronomy.com. And, if you really want your mind blown, check out the interactive site Scale of the Universe, which illustrates how the tiniest sub-atomic particles to the largest structures in the universe compare in size. Enter your email address to follow TNF and receive notifications via email.